With July 4 approaching, below is a list of fireworks booth locations, with a spotlight on Dublin public schools. Each year local charities vie for fireworks booths via a lottery system. This year, Dublin High School is represented twice: the Dublin High Alumni Association has a booth for the first time and the Dublin High PFSO has a booth. Wells Middle School’s Band Program gets a boost from fireworks sales and Dublin Elementary School looks to shrink the budget gap with explosive discounts on fireworks. 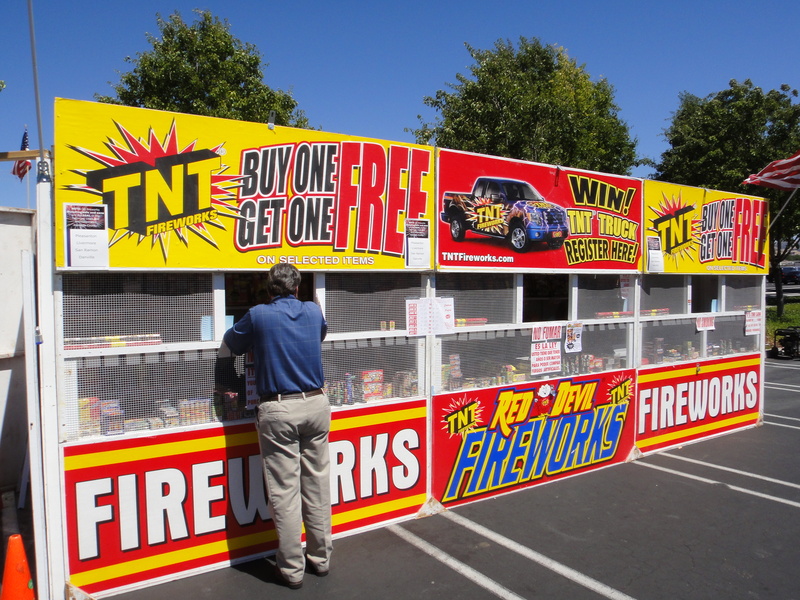 As per City of Dublin code, firework sales begin at noon on Tuesday June 28.